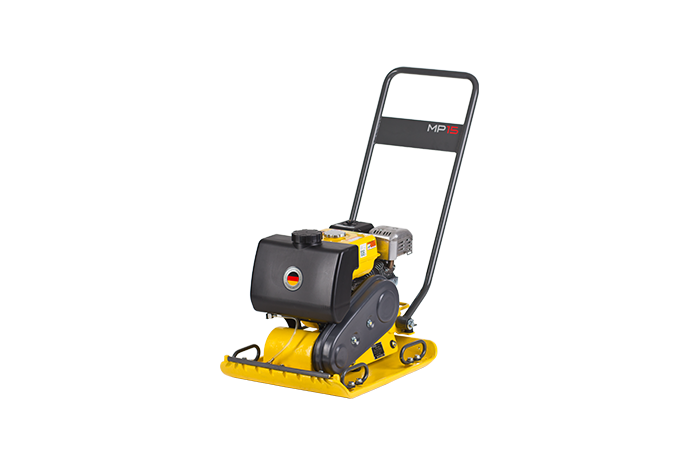 This Wacker Neuson vibrating plate is a high quality machine boasting reliability and durability all the time. Is ideal for asphalt and a variety of mixed soils that need compacting in the narrowest of spaces. Equipped with specially designed exciter bearings in order to reduce the maintenance while also making it suitable for hot asphalt jobs. The MP15 is also fitted with handles to make the loading and unloading of the equipment easy and simple. The Wacker Neuson engine is manufactured using 4-stroke technology meaning no fuel mixing is required. Just use straight unleaded! Eliminating the possibility that someone would straight fuel the machine and leave you out of pocket! The handles are also isolated from the vibrating plate ensuring that the operator gets less fatigued while on the job.